So, I thought that setting up a studio at the end of our new courtyard in Lancaster would be simple! 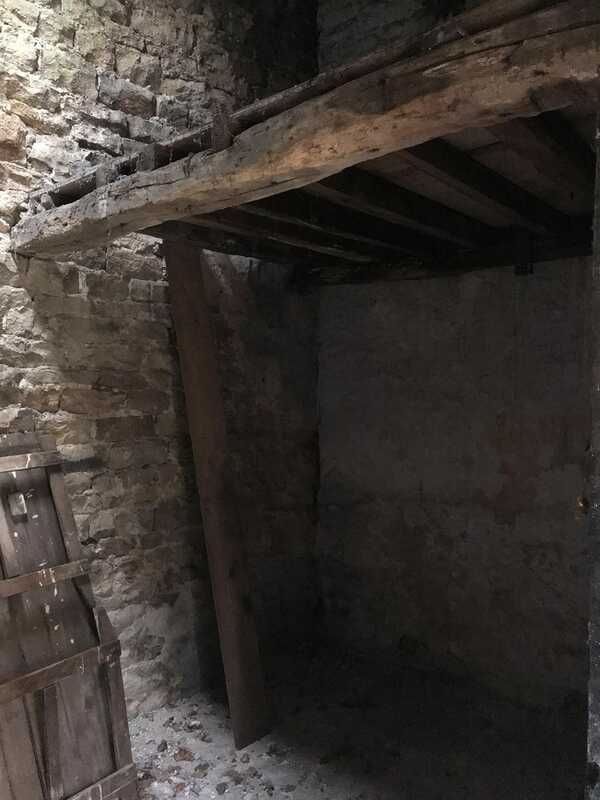 However, I didn't reckon on the implications of living within the walls of a Roman Fort and it's been a bit more of a challenge than we expected. 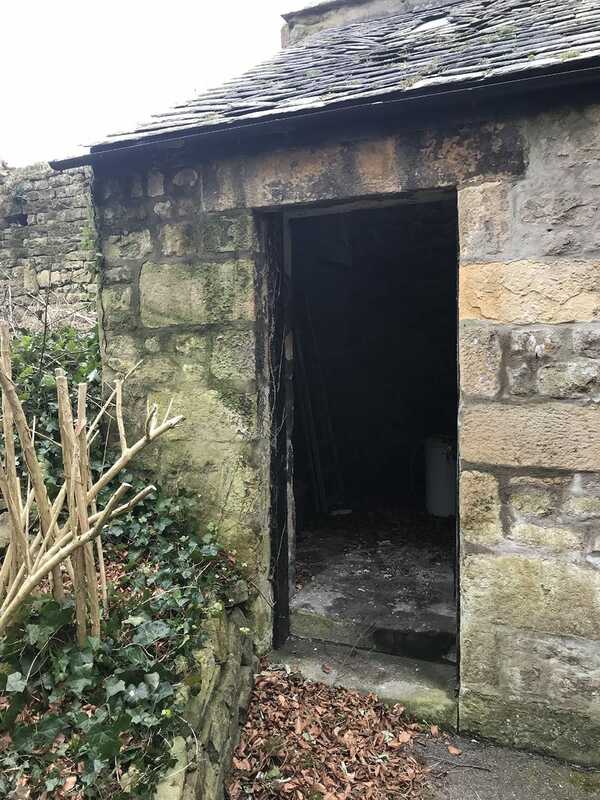 After archaeologists and planner were satisfied, a year later than expected, we can finally start the exciting project of transforming an old stable block into a bright airy studio where I'll be able to work on my own embroidery projects and teach classes and courses too. Working at Hampton Court Palace I am used to old, bare walls and rattling windows but as you'll see, this building needs some serious work before I can move in! So - why do I need a studio? Well, firstly I need peace and quiet away from the house - room to allow space for creative ideas to form and come into fruition, space for storage, kit making and teaching too. It also needs to be practical - embroidery needs a clean, dry environment, not a damp or messy kitchen - and working at a kitchen table is a pain! Hot desking at it's worst. Also, the separation between work and home will mean that at the end of the day I can shut the studio door and leave work where it belongs so I can relax at home. I'll keep sharing photos of the build as it happens - watch this space! 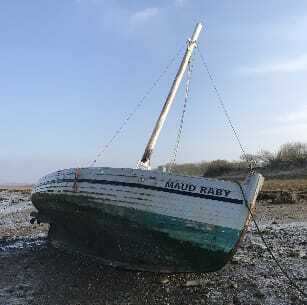 My husband thinks his newly acquired 'Morecambe Nobby' would make a good floating studio: we've agreed to differ!